100% dofollow and permanent backlinks SERVICE. My gig here exclusively on SEOClerks is to create you 10+ manual back-links to your website from authority domains. I will create 10+ dofollow backlins using some of the Biggest PR9 - PR8 Authority websites. (High Pagerank is on root domain, not page) anchored, and non-anchored, some with about me text, some without, which is the most natural, search engine friendly technique to use as it doesn't look spammy, I'll then send your URLS to my premium indexer. 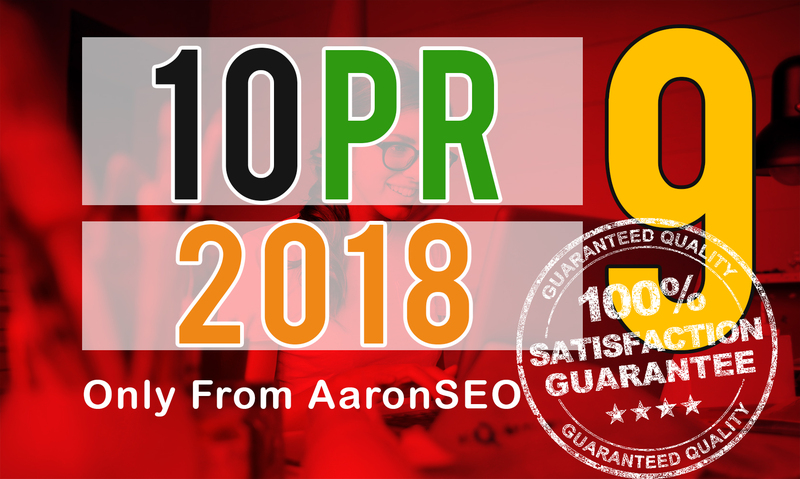 Give you 10+ dofollow permanent backlinks from PR9-8 is ranked 5 out of 5. Based on 82 user reviews.